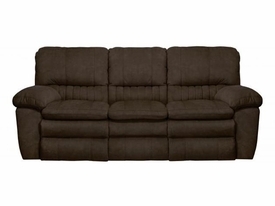 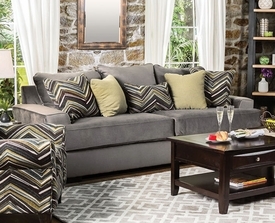 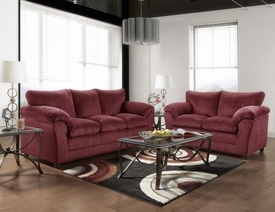 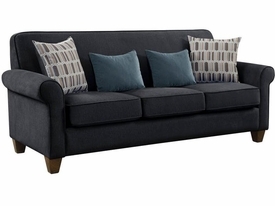 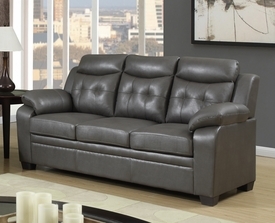 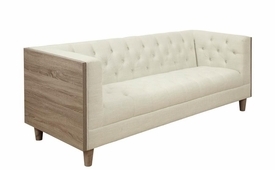 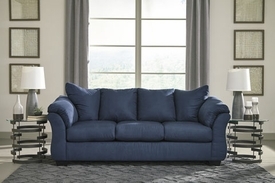 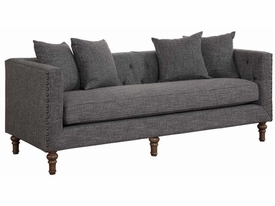 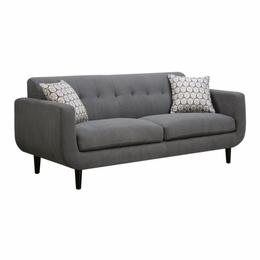 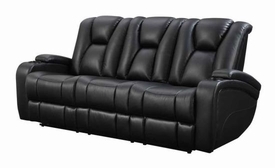 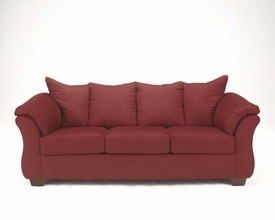 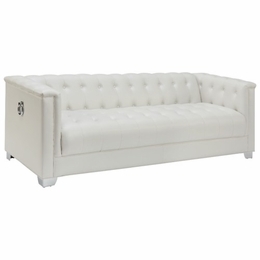 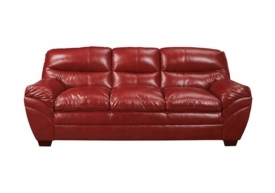 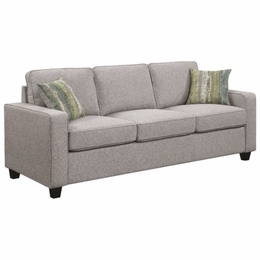 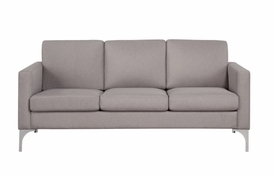 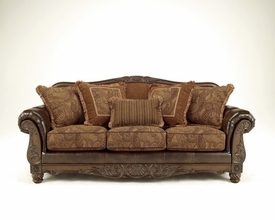 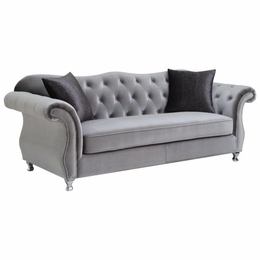 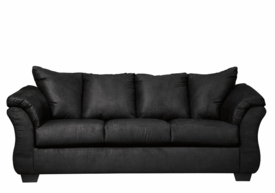 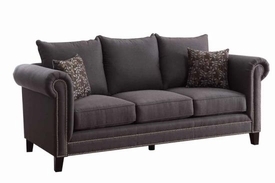 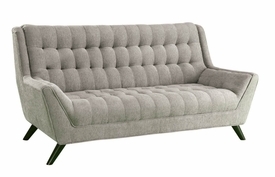 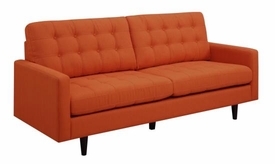 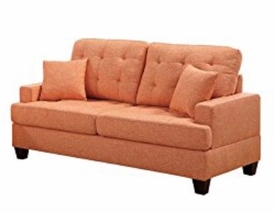 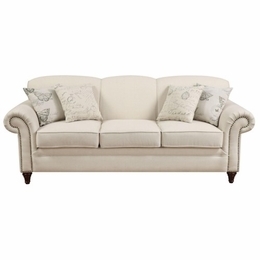 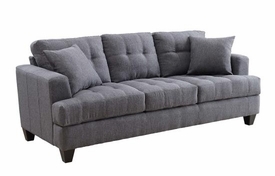 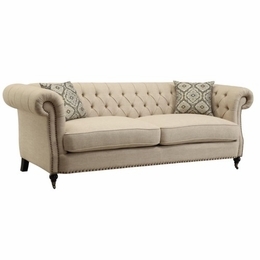 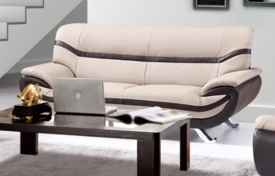 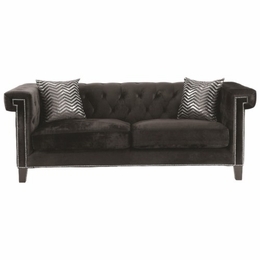 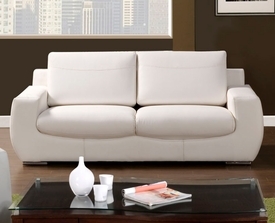 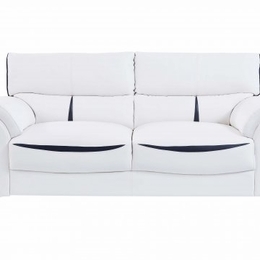 Our Online Furniture Warehouse has Quality Reclining Motion Sofa Sets at prices you will love! 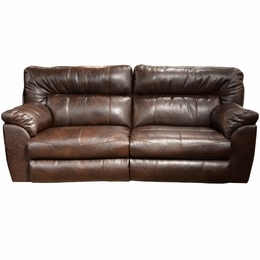 We have Quality Modern Reclining Sofas and much More! 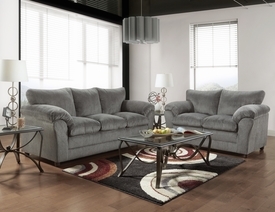 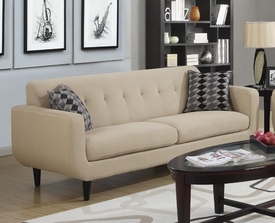 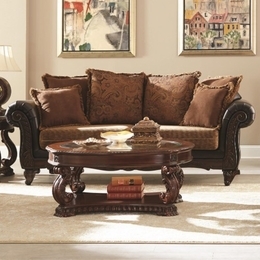 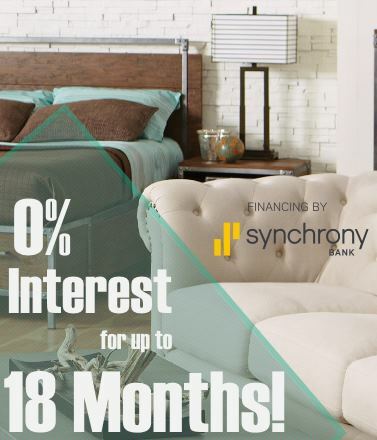 At Furniture 4 Less, you will get Furniture Financing on Sofas & our unique Leasing programs result in 98% pass rate. 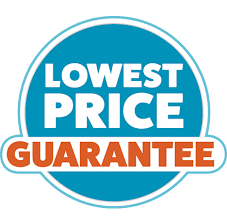 Call us Todat at 972-488-4040 & book your appointment! 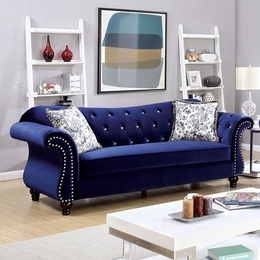 Why Pay More for Quality Sofas? 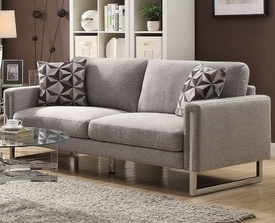 We provide Furniture all over the metroplex from Dallas, Fort worth, Carrollton, Plano, Mesquite, Garland, Allen, Frisco, Hurst, Bedford, Euless, Irving, Addison, Mckinney, Denton, and more!